The future is now, and it accelerates extremely quickly, silently and efficiently. Electric supercars can be just as exciting as their petrol counterparts, as we think the following list proves. 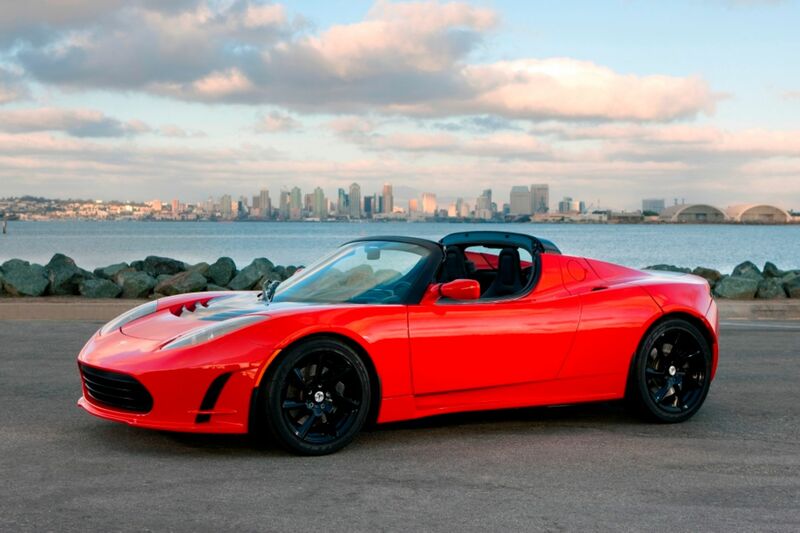 The original Tesla Roadster catapulted the high performance EV into mainstream consciousness. Amazing performance, reasonable range and a pretty Lotus silhouette were hardly a hard sell in 2008. They’re certainly not now. The Lightning GT hasn’t enjoyed anywhere near the success that Tesla eventually did. After Tesla made the waves, the big boys tried to ride them. 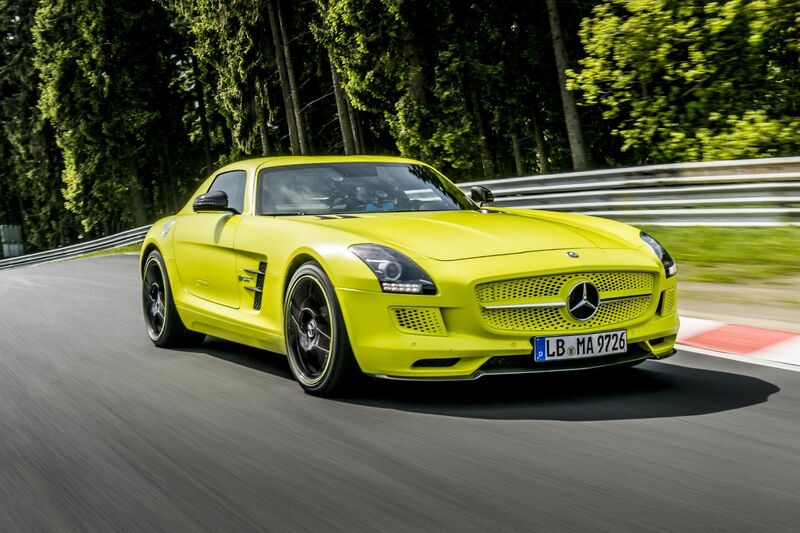 The Mercedes SLS AMG Electric Drive was introduced in 2013, with more than 700hp and a reported 160-mile range. Less than 100 were sold, at upwards of £300,000 each. The R8 E-tron, like the SLS, was something of a blip rather than a revolution, although it lasted longer than the Mercedes. 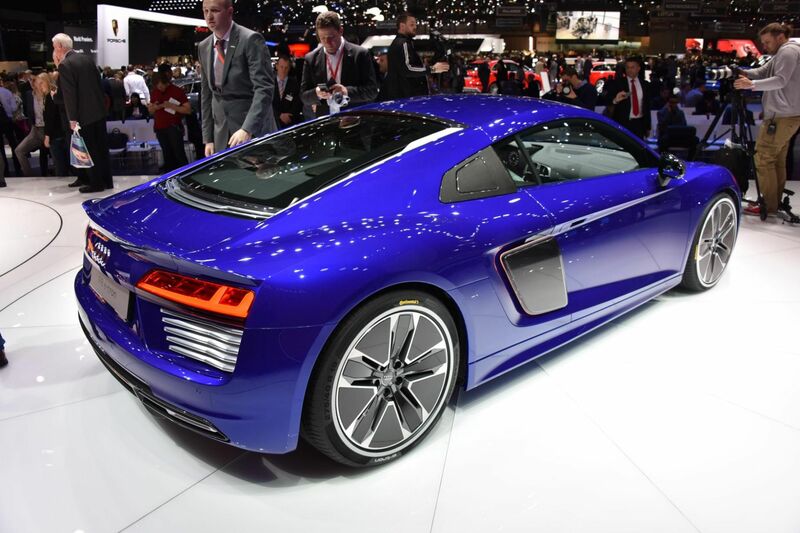 Audi has been musing on an electric R8 since the standard car’s debut in 2006. 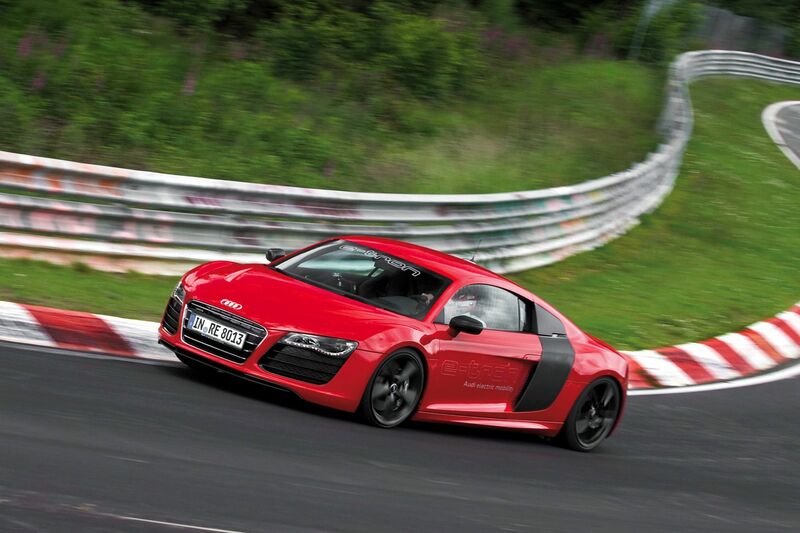 Prototype electric R8s came out in 2012 and 2013. Then a production second-generation E-tron arrived in 2015. It lasted just 19 months and managed only a handful of special-order sales. 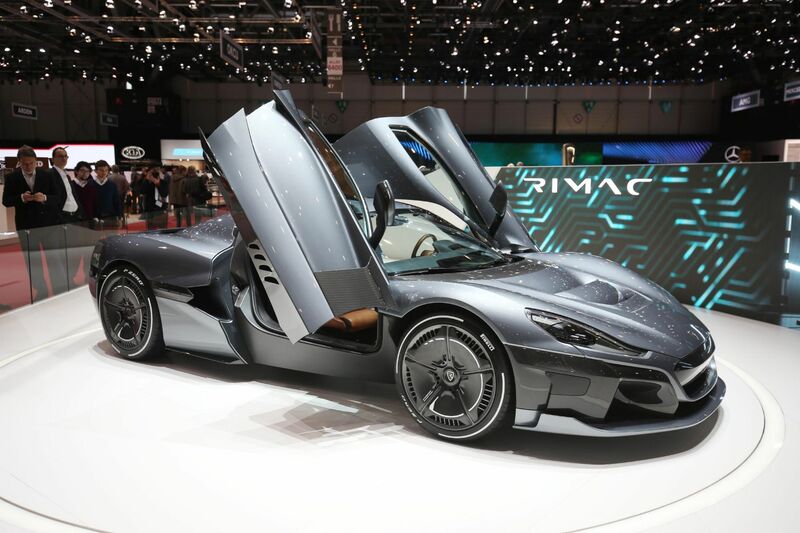 This is arguably the first proper electric hypercar. 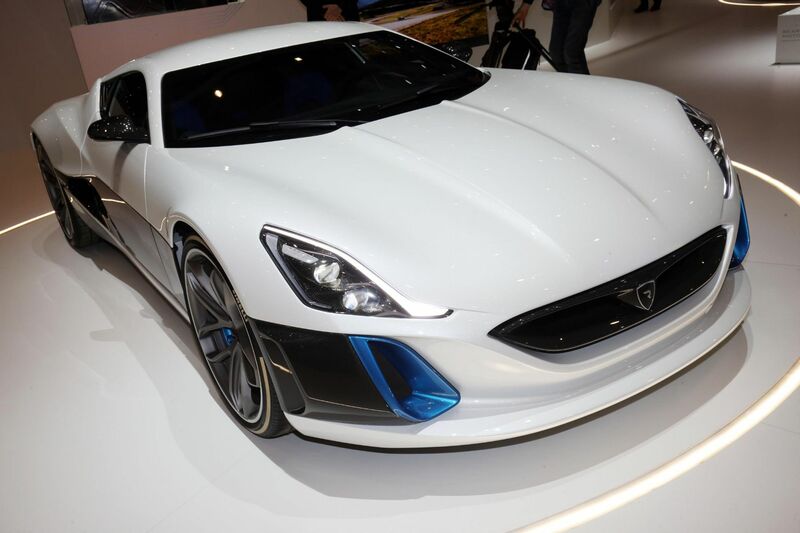 The Rimac Concept One looks incredible, has more than 1,000hp and gets to 62mph as quickly as a Bugatti Veyron. Richard Hammond famously crashed one. 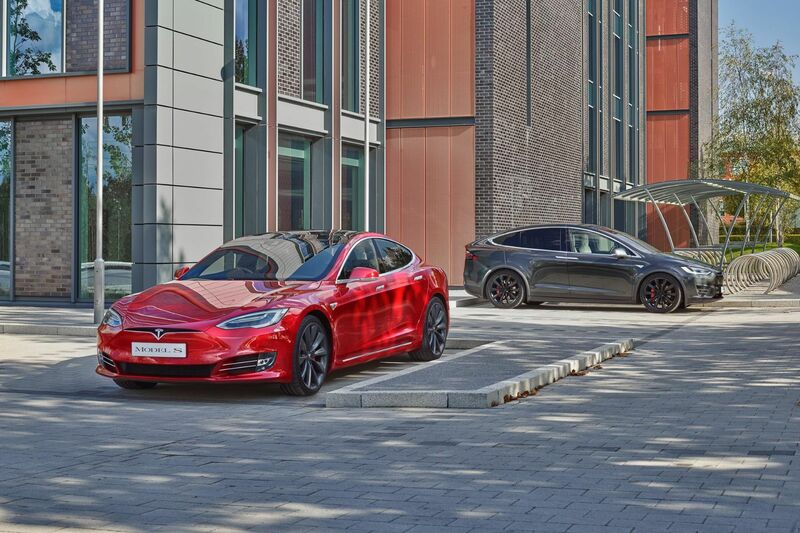 It’s not a supercar in the conventional sense, but the Model S earns its place with an ability to destroy most supercars off the line. If ever there was proof of electric performance, this is it. 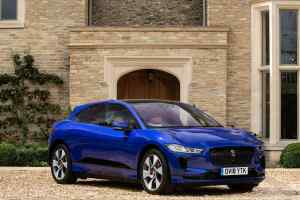 Yes, it has a petrol engine – a 1.3-litre turbocharged three-cylinder to be precise. Electric power alone is a difficult swallow for many car buyers. 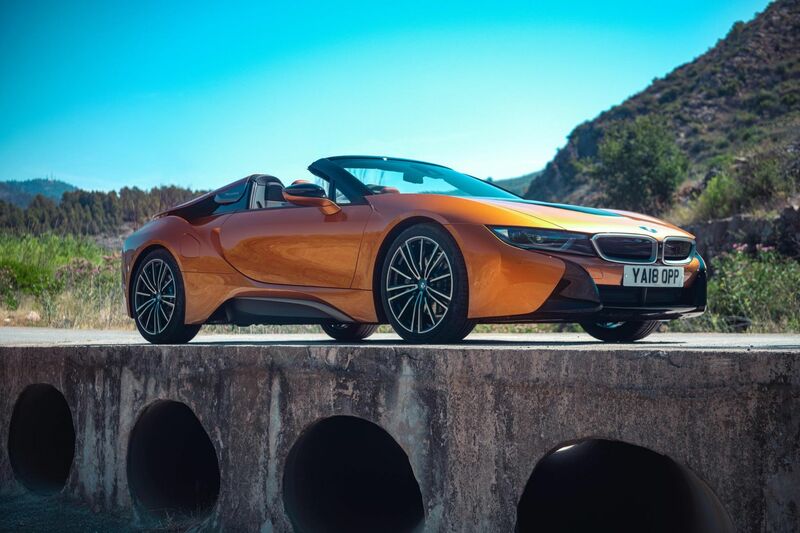 The i8 is a desirable and capable compromise that also looks suitably space-age . 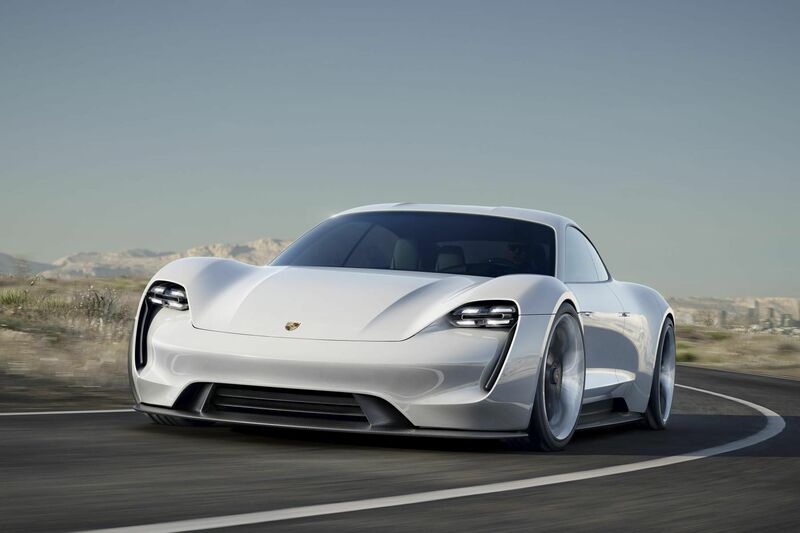 Porsche’s long-awaited riposte to the Tesla Model S was first announced in 2015. Big haunches and a low snout gave it supercar-like proportions. We hope the Taycan production car will be as cool as this when it arrives. 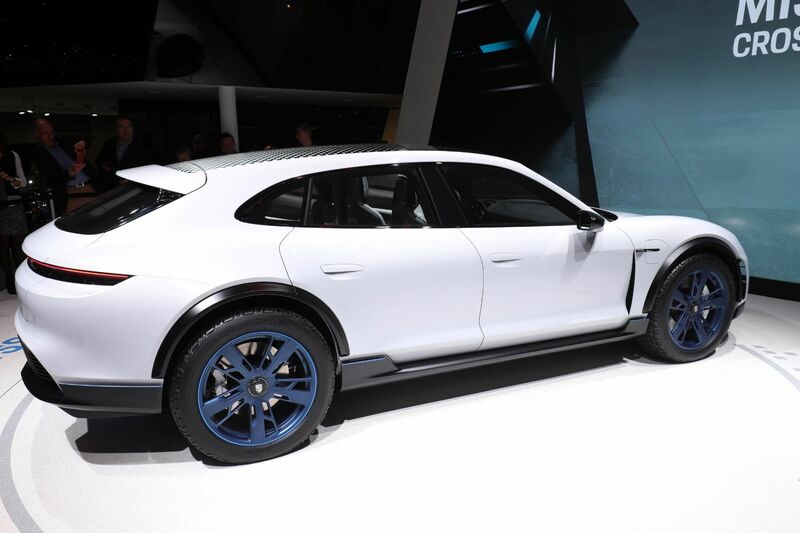 Especially if it has the estate body style of the second Mission E concept car, revealed at Geneva in 2018. Race on Sunday, sell on Monday, right? 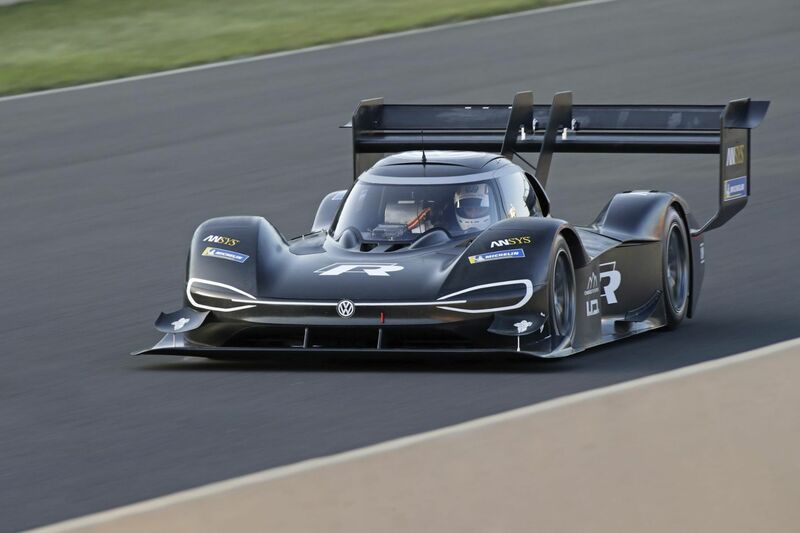 Not quite, but the VW ID R, which recently broke the record at America’s Pikes Peak hill climb event, is a proof of concept. With new ideas come new upstarts that want to do better. Nio doesn’t want to be a supercar manufacturer, but the Nürburgring lap record-smashing EP9 is a gorgeous machine in its own right. Never mind its amazing electric powertrain. 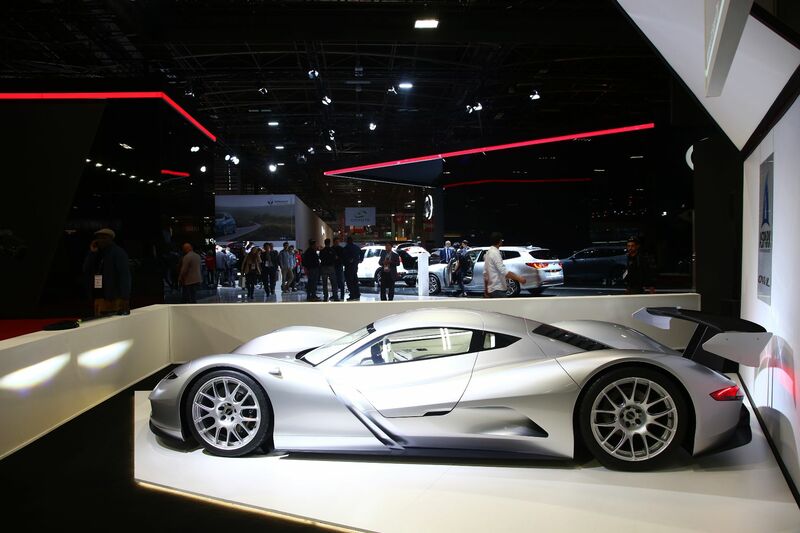 Lamborghini, THE supercar manufacturer, has turned its attention to electric power. 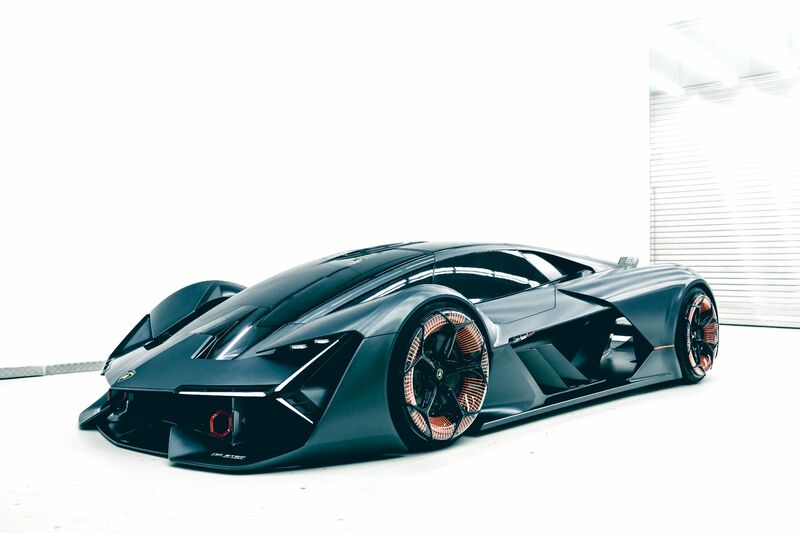 The Terzo Millennio concept looks to a future where there isn’t a howling V12 or V10 to be heard. A slightly sad future. perhaps, but you can’t deny it looks amazing. 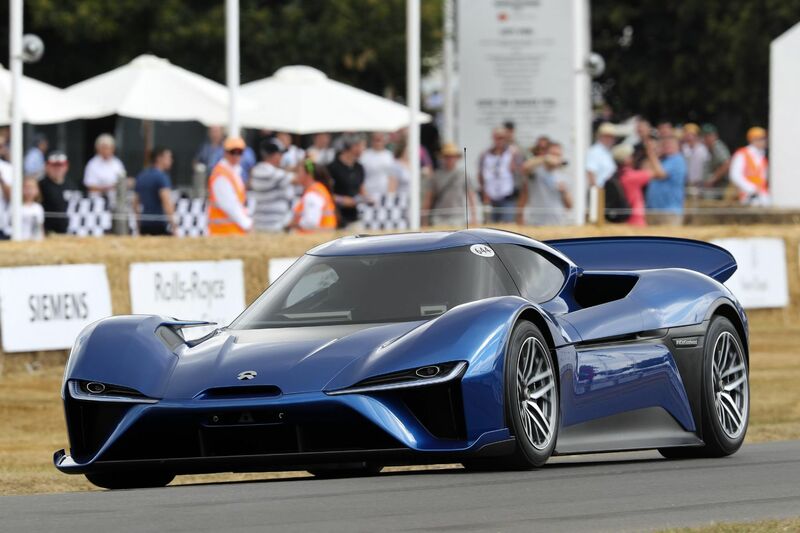 If the Nio is an upstart, the Dendrobium is veritable vapourware. 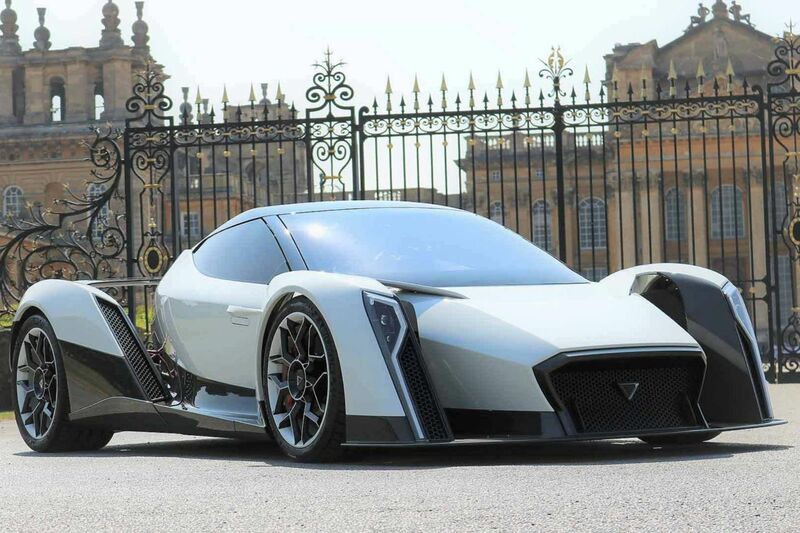 Still, with backing from Williams Advanced Engineering, there’s still a chance this spectacular zero-emissions supercar could make production. The Owl goes even further down the theoretical road, but we’re including it because, well… look at it. It’s Tesla meets late-90s GT1 racing. It’ll get to 60mph in less than two seconds and crack almost 180mph. 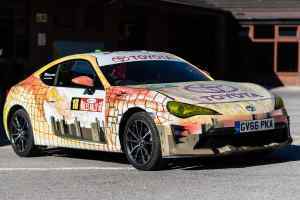 That’ll be £3 million and, before you ask – yes, it’s been seen running. The difficult second album for Rimac and it’s not holding back. A 400-mile range is astonishingly good, but that’s not the most impressive number. Try 1,900hp or 0-62mph in less than two seconds. An old name takes on a brave new world. 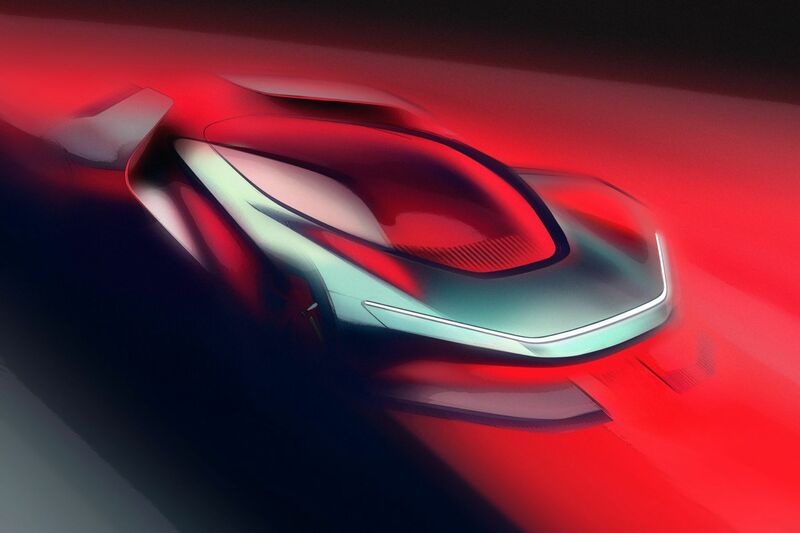 Pininfarina is going it alone for the first time in its history and gunning for 250mph. That’ll make the PF0 the fastest EV in the world. It’ll look gorgeous, too – simple and classically elegant. 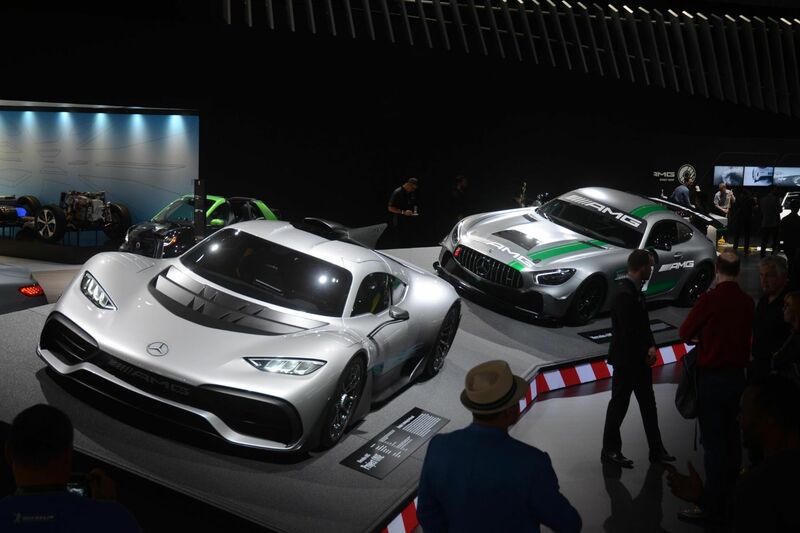 Merc’s second entry on this list adds 1.6 litres of high-revving petrol power. 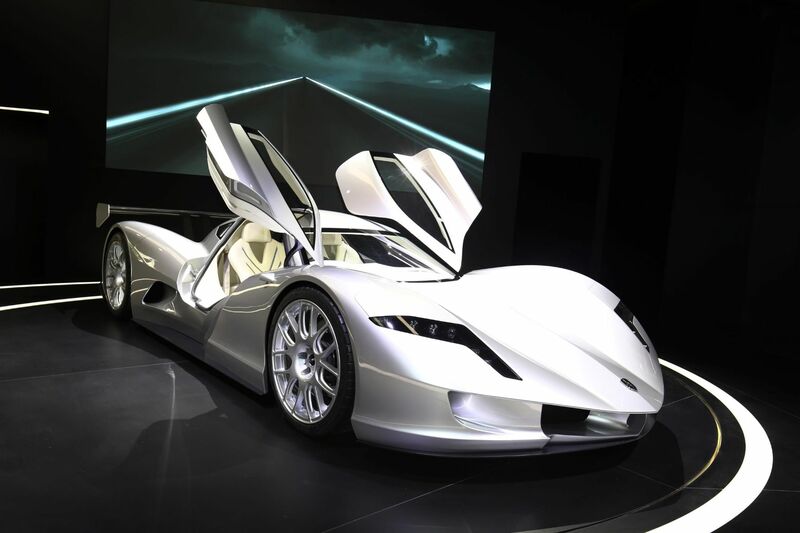 This 1,000hp hybrid paves the way for an all-electric performance future and brings real F1 tech to the road. 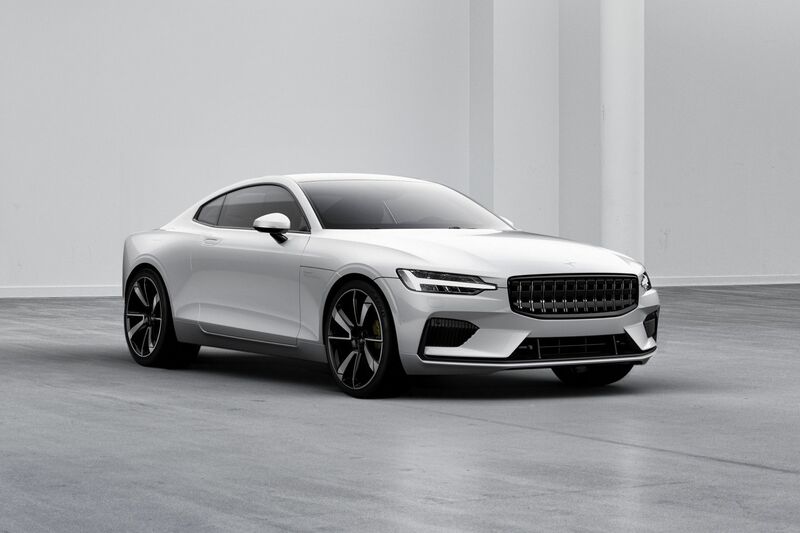 It doesn’t exactly look like a supercar, we admit, but it does the business in pretty much every other way: producing 600hp and limited to 500 units at £135,000 apiece. It’ll show a clean pair of tail lights to a Ferrari F430. 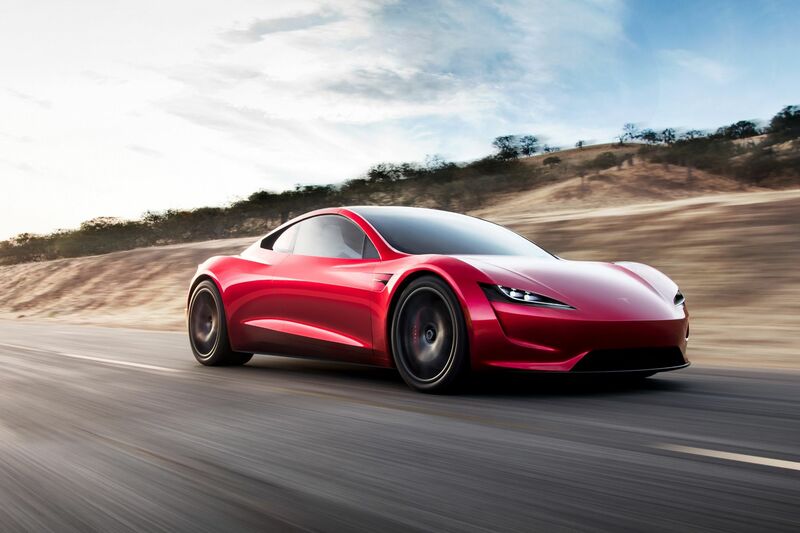 Tesla is soon to come full-circle, with a second-generation Roadster. 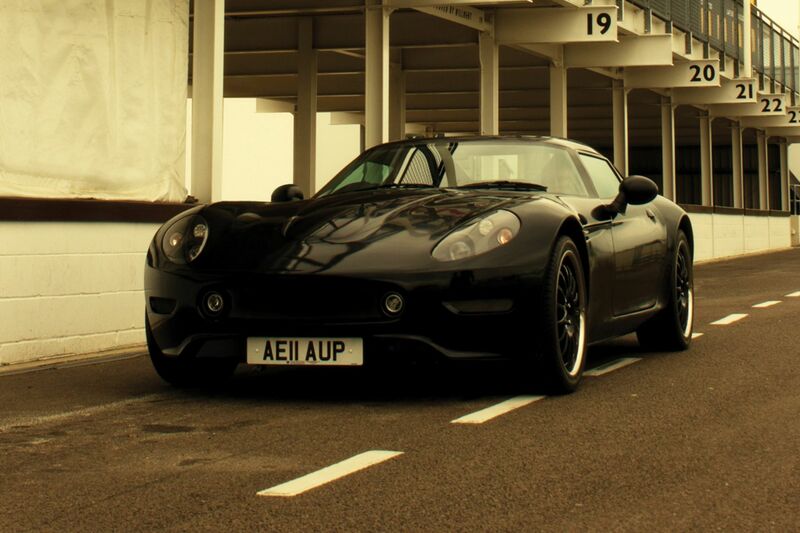 While the first was a Lotus Elise in electrified drag, this is a bona fide supercar. It’ll hit 62 in less than two seconds, go beyond 250mph and, on top of that, you can pop the roof off.